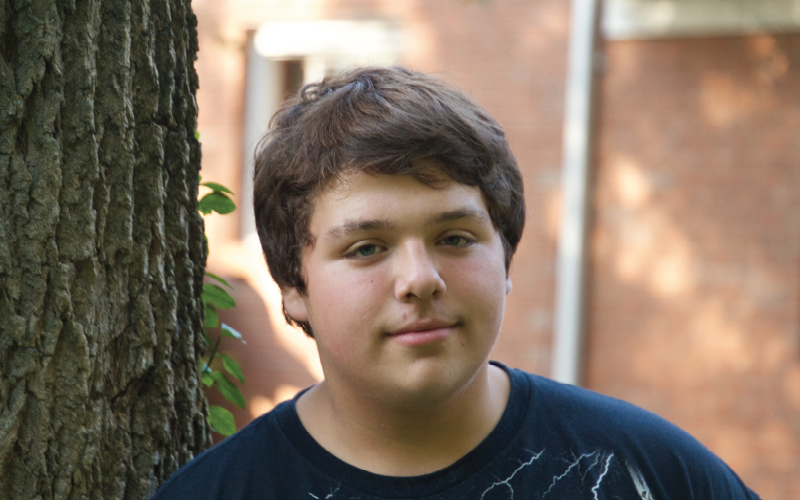 Jesse is a freshman and entered the BHGH program in 2014. He is a great student, currently holding a 3.5 GPA, and is trying out for the volleyball team in the spring. Jesse is interested in studying the Bible and has taken on a lead role in religion class, volunteering to lead prayer and discussions. Jesse is grateful for BHGH. He is learning to believe in himself and sees a future that is full of promise. His hope is to continue to excel in high school and meet new people.